You may have heard a number of terms for this high tech surveillance equipment: Drone, Unmanned Aerial Vehicle or Remotely Piloted Aircraft. Newsflare consulted with the experts, BYOD Drones, based in the UK, who told us a lot about drones. Drones have been around for a number of years, dating back to the 1800’s and used in both world wars. In more recent times, since 2000, the CIA used its first unmanned aerial vehicles in the war against terrorism. 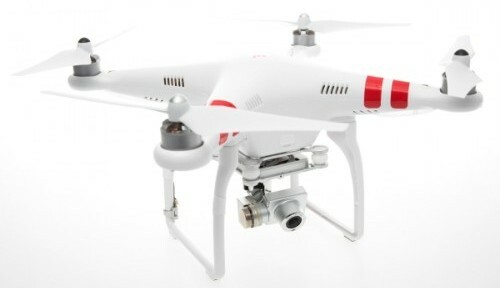 Beyond military use, today Drones have found various applications amongst consumers. These include, crop and pipeline inspections by farmers, animal counts by conservations groups, aerial footage for film making and generally filming where it would be either impossible or too dangerous for a person to film, due to the terrain and other environmental factors. 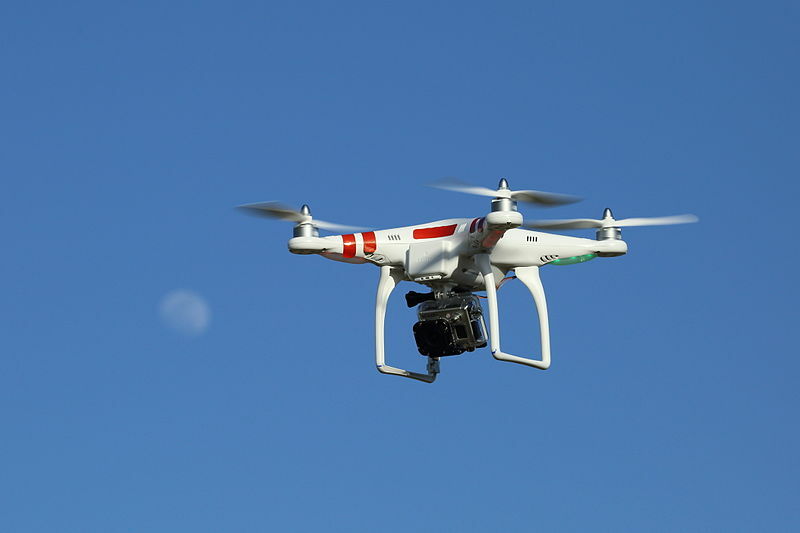 In the US drones have certainly caught the attention of the FAA (Federal Aviation Administration) in recent times. Clear guidelines are still being determined for general consumer and journalistic use. Their popularity continues to skyrocket. BYOD UK services the demand for drones throughout Europe and sells around 100 models per week. 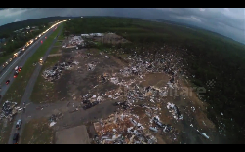 Drone operators can now capture video footage of natural disasters, such as extreme weather damage. They evaluate the damage, help search for survivors and generally report on the situation at hand and aid the authorities. The experts say that drone technology is here to stay and is a work in progress. It is simply a matter of understanding how consumers will use drones, for what purposes and introduce the appropriate sensible legislation eventually. Until this is clearly defined, drone users around the world are capturing the most incredible, and sometimes surprising video footage. 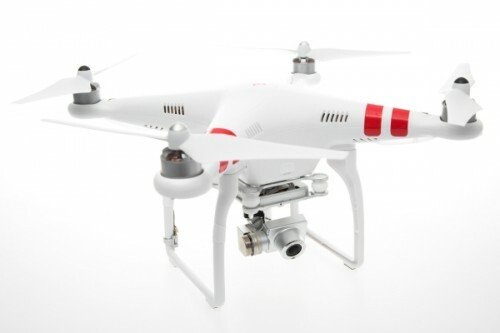 Newsflare has a lot of experience selling drone footage to our growing list of media buyers. Here are a couple of excellent examples of drone videos that have been submitted by our members and sold by Newsflare. To play the videos, click on the links below. Thanks to our members: Helivideo and Bemfinger for these submissions. We asked Martin Toovey, Managing Director of Build Your Own Drone, to recommend a suitable model for first time Drone users. Here’s what he told Newsflare. Adam Dark (AD) lives on the UK coast of Ramgate in Kent. He is a teacher by trade and currently studying law. Adam has recently developed a passion for drones. Newsflare (NF) asked him a little about his experience with drones. NF: How did your interest in drones start? AD: I first became interested in drones when I saw the AR parrot drone. I was amazed at the stability of the drone and how it could hover in place. I was more intrigued when I realised that it could be steered by an iPad on an app. This got my attention and I started looking further into the world of drones. I also wanted a hobby that would take me outdoors so I could have a break from studying. NF: What drone do you currently use? 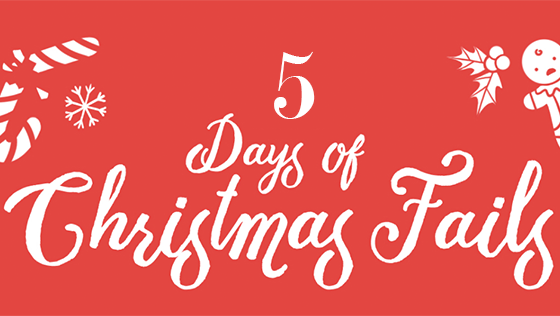 AD: I ended up buying two in the end, a DJI F550 Hexacopter and a DJI F450 Quadcopter. 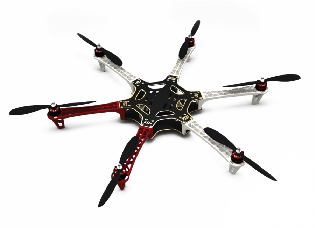 The Quad is for speed and the Hex is for stability and to be a camera platform. NF: What influenced your decision to select these drones? AD: The reason I chose the Quad was I saw the frame at a very cheap price online and foolishly thought that was all I was going to need apart from a few little other bits…but that turned out to be a big mistake. I must be honest it was a steep learning curve. I don’t have an electrical engineering background. YouTube was my point of call and I learnt how to build them myself. When the motors finally started up, after 2 days of building, I thought, ‘wow’, this is a good feeling. NF: What are some of your best experiences with using your drones? AD: The fact that I can film high over water and up cliffs is amazing. I can see things other people have never seen or rarely seen. I am also becoming a minor celebrity here in my small town. People are so curious about my drones and come up and speak to me a lot and ask me questions. My videos have been seen thousands of times on so many sites. NF: What would you say is your best video that you have taken with a drone so far? AD: The best footage I have taken was the fireworks at Viking Bay in Broadstairs, Kent, UK. I asked the display team if I could film the fireworks and they said it would be fine. The spectators were mostly congregated on the cliff top. I was on the beach by the safety marshal. NF: How did you hear about Newsflare? AD: I heard about Newsflare when they contacted me about my Maze footage. I didn’t know that such a site existed. I had been taking video for my own amusement, now I realised that it could be possible to make money from providing interesting videos, I had to know more. NF: What made you choose Newsflare for uploading your videos? AD: Since Newsflare were the first to contact me, I thought to myself, they are a good choice as they are obviously keen and quick off the mark. That was a good indication to me of how responsive and proactive they would be in future, so I signed up. NF: Do you have any tips, hints or advice for existing or potential drone users? •	Be bold and get a drone, you will love it. •	Look for fun things happening in your area. •	Invest some hours into practice flying and you’ll get the hang of it. •	Get lots of battery chargers, I have 3. •	Don’t fly within 150m of an event, don’t fly directly over people, be very careful. •	Drones are really safe but don’t act the fool with one or it makes us all look bad. Be professional. If you would like to see Adam’s impressive Rhinoceros Maze or Fireworks drone videos, click on the links below.